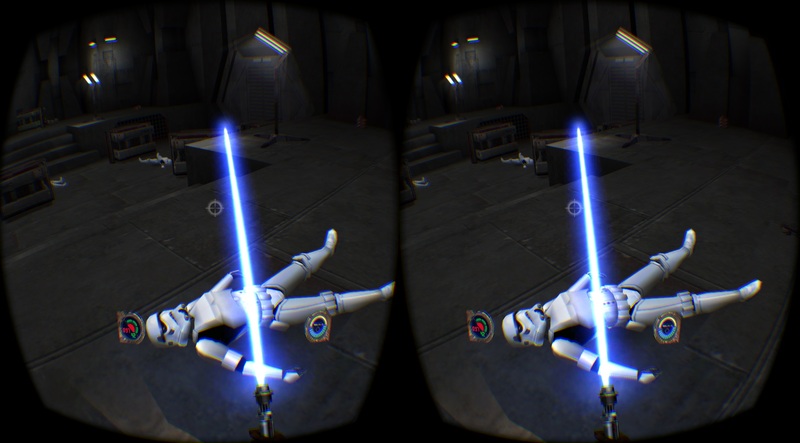 I just released my first Jedi Outcast VR version today. I was able to reuse a lot of code I wrote for the VR support of Jedi Academy. Currently there is NO Touch Controller support. I’m not sure how much work it would be and if it is even possible. Thank you a lot man !!! I had reinstalled my old CD of the game i had on my shelves from this far away time ! It’s on pair with Resident Evil 7 !!!! Same control scheme, but you can move faster & jump !!!!! Amazing job!!!!! It’s works very good with my Rift and a GTX 970. IF you were able to make it work with Touch would be unbelieable.